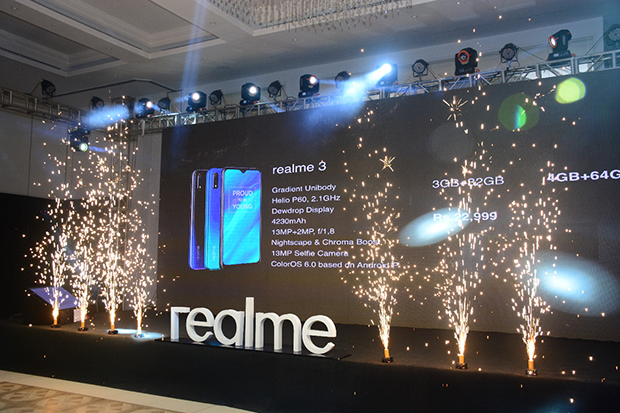 ● Realme 3 comes with 3D Unibody Gradient Design in two variants: 3GB RAM + 32GB ROM and 4GB RAM + 64GB ROM at stirring price of Rs. 22999 /- and Rs. 28999 /- respectively. 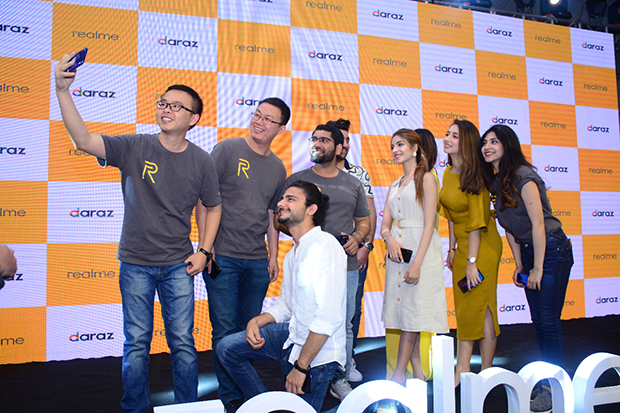 Realme, an emerging smartphone brand, launched realme 3, the most powerful phone for the budget segment today. 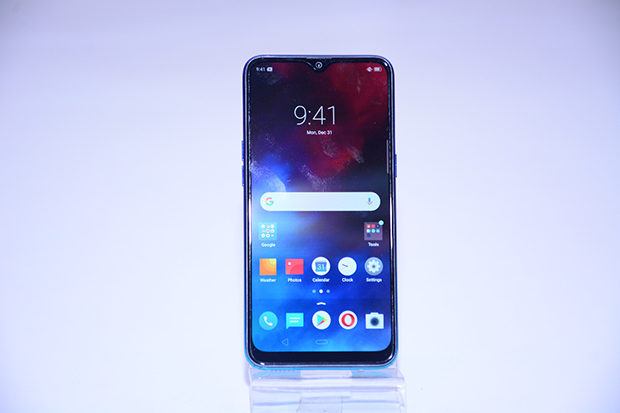 The stylish device,powered by the AI master MediaTeKHelio P60 processor and comes with a 4230 mAh battery, giving you the longest battery life in this segment. 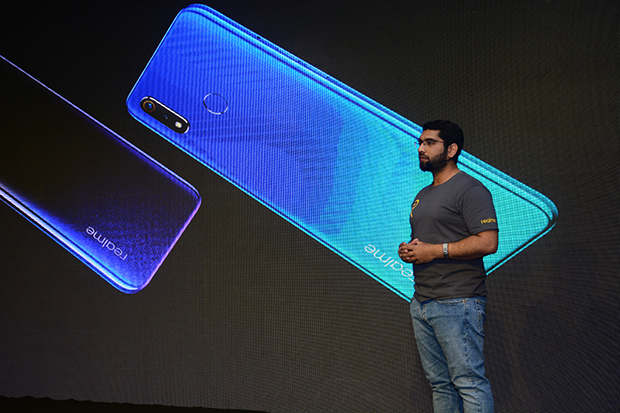 Realme 3 is equipped with an upgraded 13MP + 2MP dual rear camera with Nightscape and Chroma Boost mode, which are the first in this category. 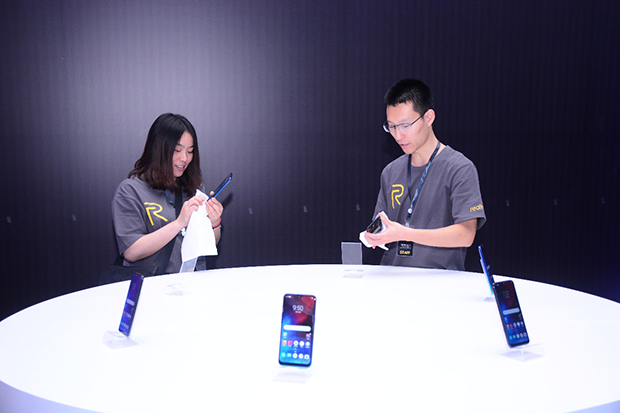 This smartphone will be available in two variants, 3GB RAM + 32GB ROM and 4GB RAM + 64GB ROMwith 6.2-inch dewdrop full screen and triple SIM slots expandable up to 256GB. 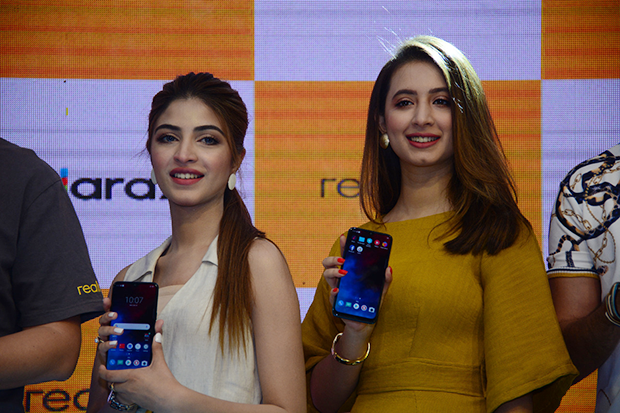 The device comes with 3 exquisite colours - Radiant Blue, Dynamic Black and Classic Black.